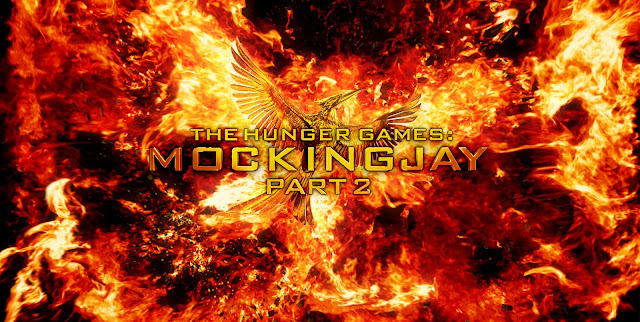 After some speculation for what Tuesday's reveal will hold, producer Nina Jacobson just confirmed on Twitter that this will indeed be the first teaser trailer for Mockingjay - Part 2! Reportedly titled "Unite", it is expected to be released online at 9am Pacific Time this Tuesday, June 9 (see timezone info here), and should play with 2D, 3D and IMAX 3D (the latter two hopefully in 3D) showings of Jurassic World in the United States (other territories, please stay tuned/ask your local MJP2 distributor or theatre) starting Thursday night. We hope to confirm the trailer's runtime on Monday. Stay tuned to the official Hunger Games social media channels and to our site for the trailer's debut on Tuesday!